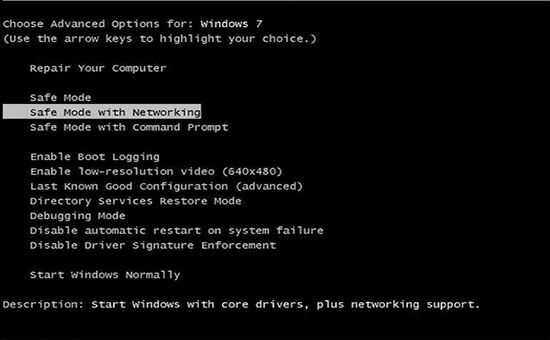 Welcome to our guide on how to boot your PC into Safe Mode. 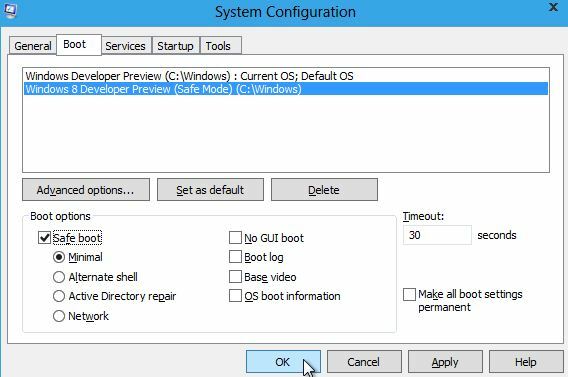 It will show you how you can access Safe Mode in Windows 10, as well as Windows 8.1, 8 and 7. Oftentimes, when troubleshooting a certain error or some other problem, you’d need to boot your machine into Safe Mode. When in it, your PC runs only the most essential processes needed for it to function properly, leaving out anything that is unnecessary. Generally, this makes the system more stable and makes it easier to troubleshoot uninterrupted by recurrence of the problem/error. Open the Start Menu and click on the arrow that is next to the Shut Down button. Select Restart and wait until your machine shuts down and then starts back again. The moment you see that your computer starts turning on, start spamming the F8 button on your keyboard. This should get you into the Boot Menu. Once there, use the arrow keys to highlight the Safe Mode with Networking option. Know that depending on your PC/laptop model, the key to access the Boot Menu might not be F8. Therefore, we suggest looking online for the boot key for your specific machine, before trying to get to the Boot Menu. Press Enter and wait for Windows to load. Use the Winkey+R keyboard combination. This will open the Run window. In the search field, type Control Panel and hit Enter. 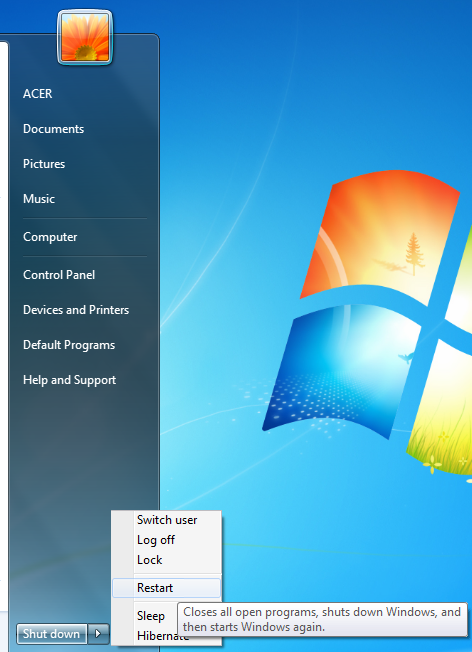 In the Control Panel, go to Administrative Tools > System Configuration. Check the Safe Boot option and then select Networking. Now, click on Restart – your computer should now boot into Safe Mode. 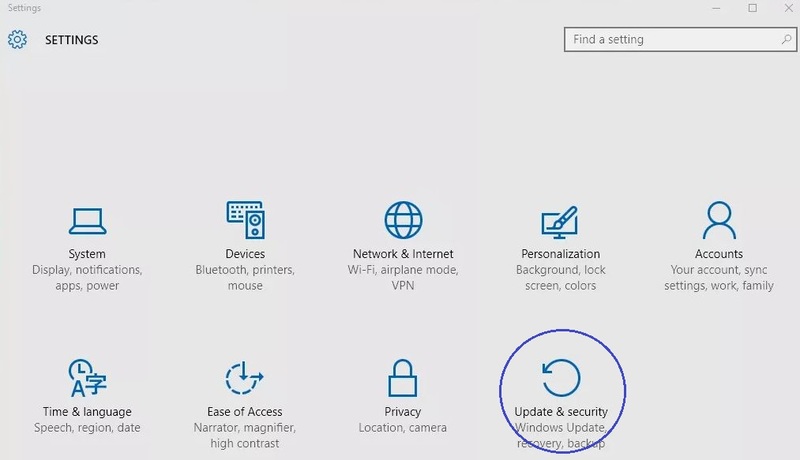 Go to Update and Security and then click on Recovery. 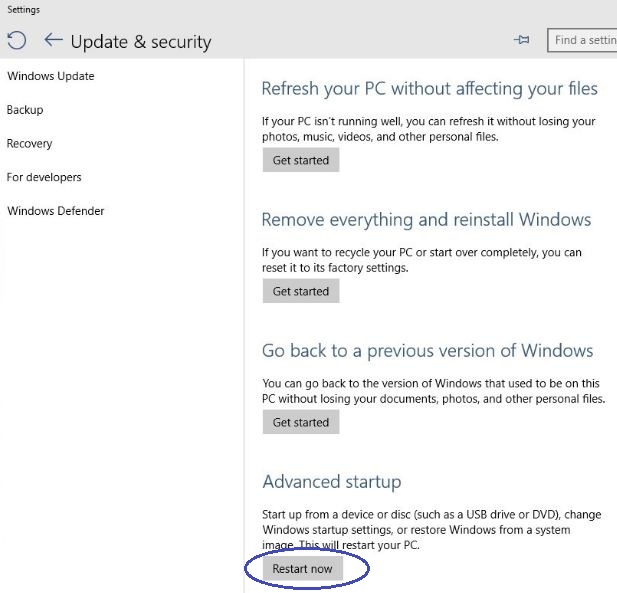 Select the Restart Now option. After your machine restarts it will load into the Boot Menu. In the Choose an Option screen, select Troubleshoot. Go to Advanced Options > Startup Settings. 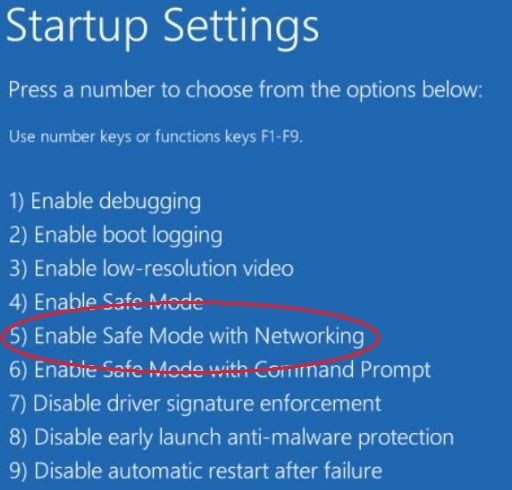 Using the number keys on your keyboard, choose the option Enable Safe Mode with Networking. Your PC will not load into Safe Mode.